David Gould is deeply involved with all of our planning and member benefits creation. Dave has more than 30 years experience in the industry and is one of the best editors in the game today. 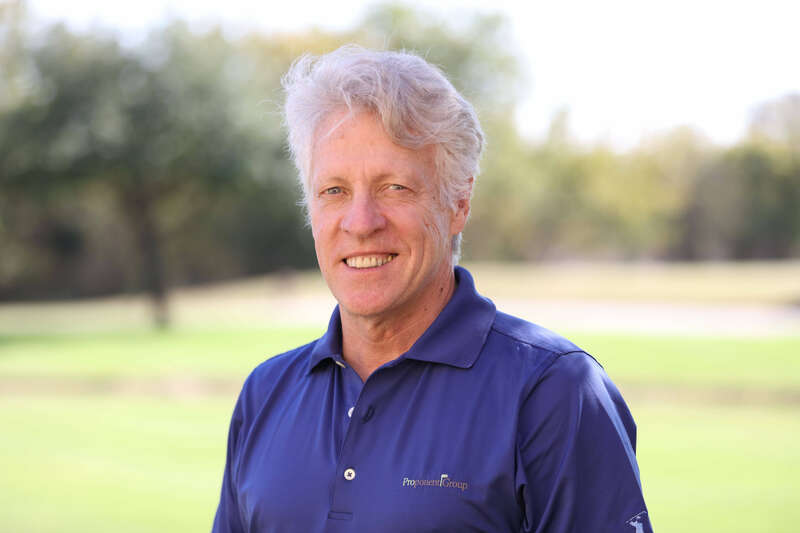 He has been Editor in Chief of Golf Shop Operations, Golf Illustrated and LINKS magazines and is deeply rooted in the green grass and trade side of the game. He writes and edits all of our member business templates as well as our newsletters and develops much of the content for the member-only website. We could not have found anyone more perfectly suited to take us to a higher level for developing fresh, nourishing content for our members. Dave works from his home base in New England.